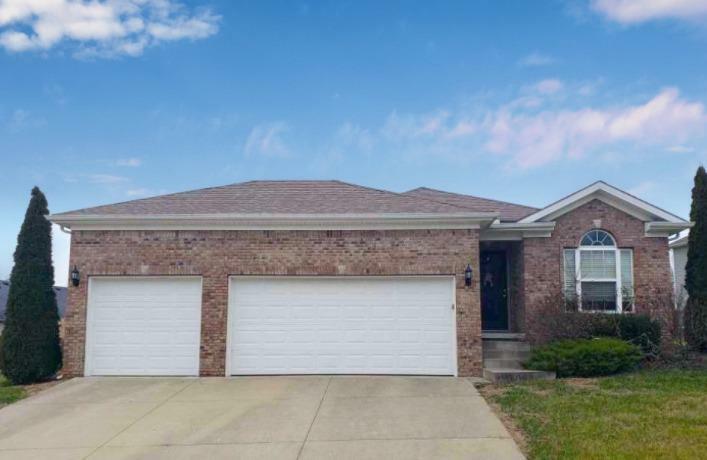 Beautiful 3 bedroom, 2 bath ranch in Stonebrook. Home features a large great room, eat in kitchen with a kitchen bar and lots of cabinets. Home is perfect for a first time home buyer or those looking to downsize. Schedule your private showing today!